Memorial Day in America is usually filled with barbecues, drinking, laughter and some fun in the sun. Since we can’t tell you no and life is all about balance anyway, we can assist in at least helping you prepare for a bit more indulging than normal. Enter in one of our newest products, Culture. 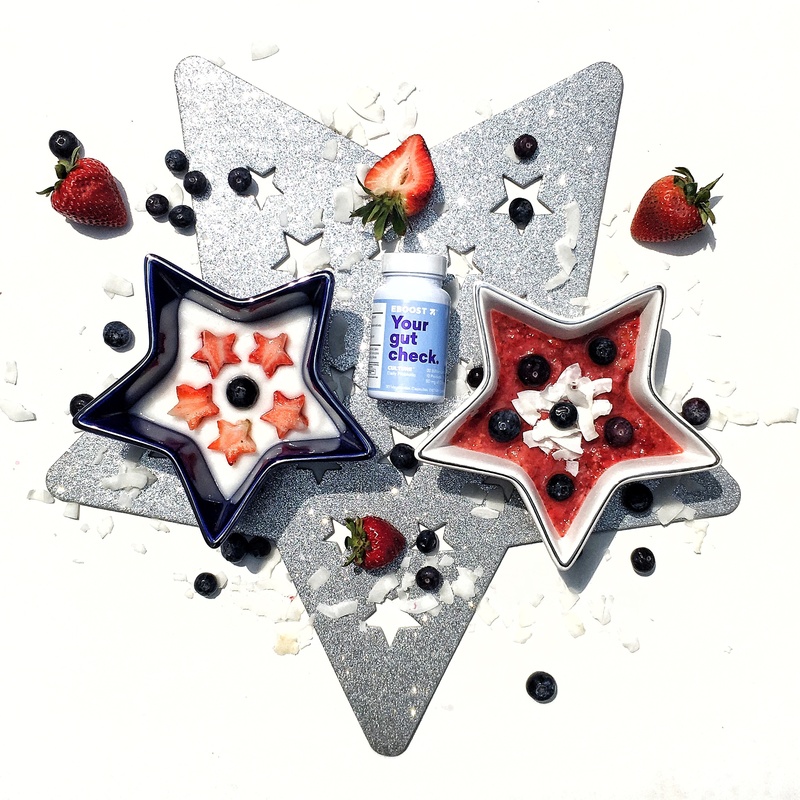 A daily probiotic with a unique formula that helps support digestive and immune health. 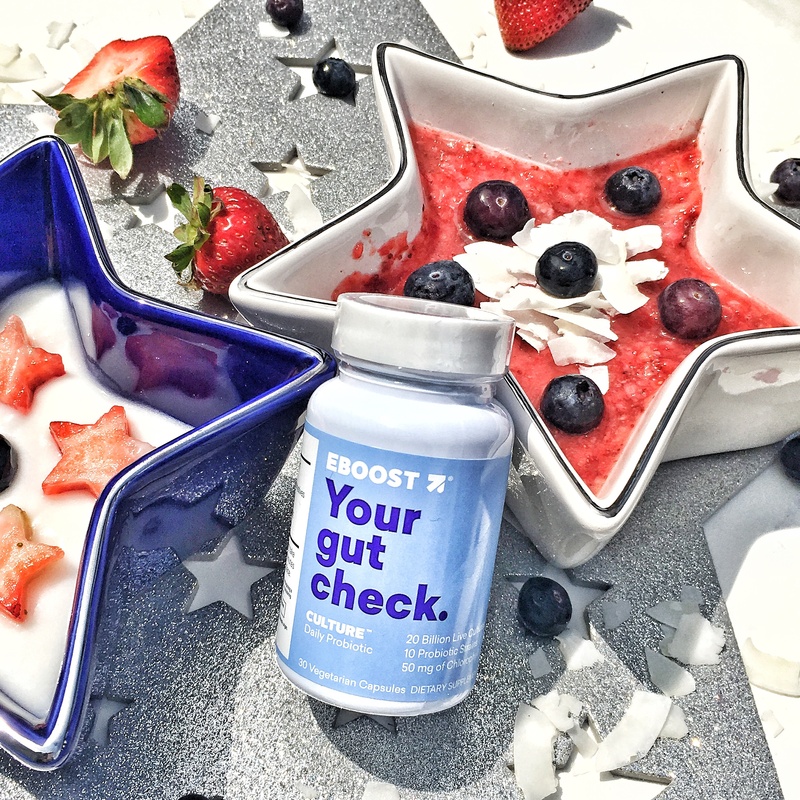 With live probiotics from 10 different strains helps support digestive and immune health, as well as, 6 digestive enzymes to help digest macro food components (carbohydrates, proteins, and fats) and help support nutrient absorption, your stomach will be ready for what you put in your mouth! And even if some extra eating will inevitably cause bloating, Culture has 150 mg of GutGuard – a flavonoid-rich licorice extract that is clinically validated to help reduce bloating, nausea, and burping. Enjoy the holiday, enjoy each other and don’t forget your Culture–your stomach will thank you.